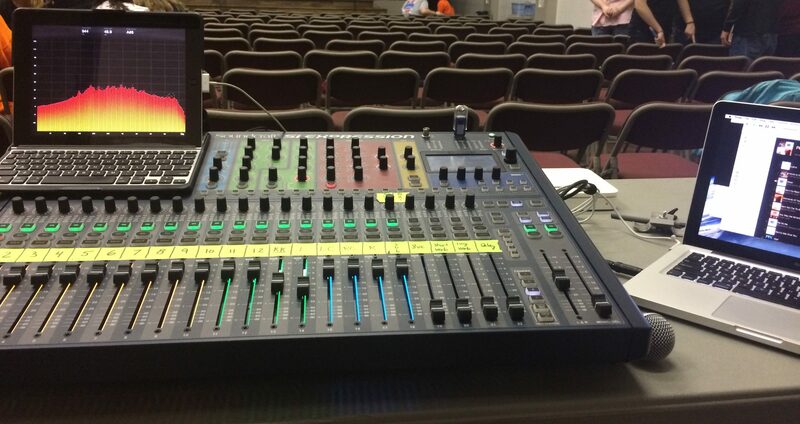 I have been running live sound at a cappella concerts throughout the Louisville, KY area since 2014. I would love to run sound for your ensemble! – Main speakers, Subwoofers, Monitors, etc.